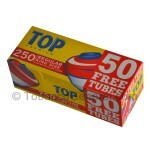 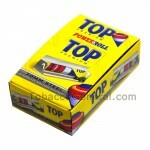 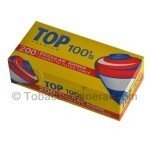 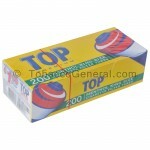 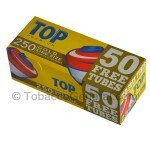 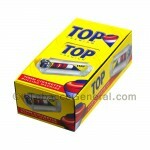 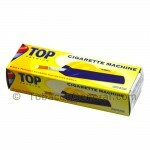 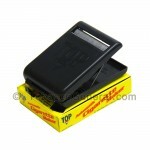 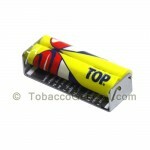 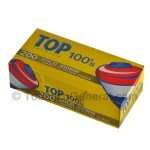 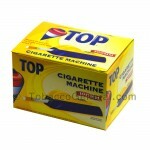 Top papers are one of the best selling papers on the market with a long statding history of quality. 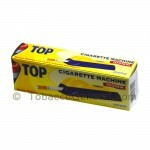 Makes King Size cigarettes. 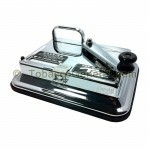 High Grade industrial steel construction. 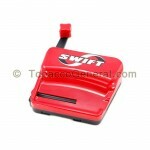 One Year one time limited warranty. 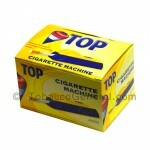 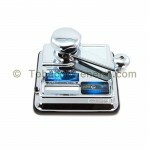 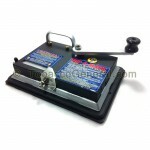 Portable King Size cigarette machine.